Julie is a highly skilled strategic and statutory planner. Her extensive experience as a planning consultant is reinforced by her experience in local government in regional South Australia, where the planning issues are wide ranging and complex. 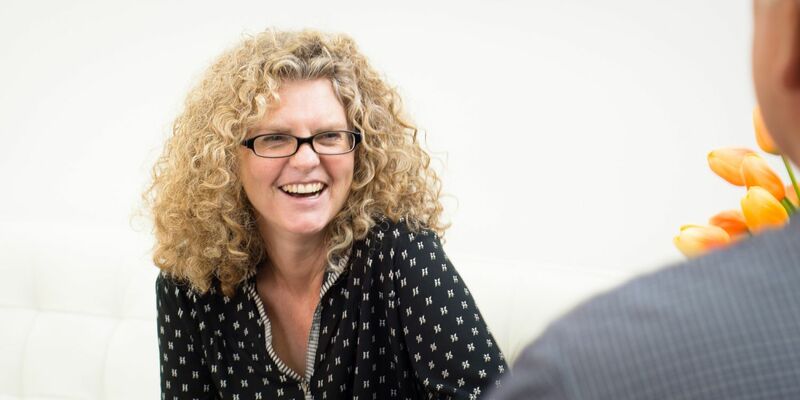 Julie’s strengths lie in her ability to facilitate a wide variety of projects and development proposals by tailoring investigations or strategic analysis to each project, regularly engaging a range of stakeholders and contributing to multi-disciplinary teams. Her range of experience in both metropolitan and regional areas enhances her credibility as an expert witness in the ERD Court, while also informing her award winning work including development guidelines, strategic analysis, policy formulation and character studies. Special interests also include tourism development and built heritage.